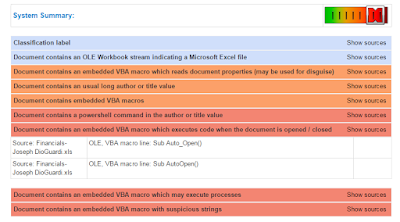 Automated Malware Analysis - Joe Sandbox 18.0.0 is ready! 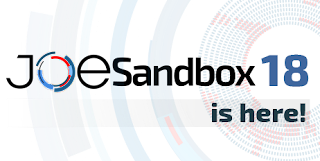 We are happy to announce the release of Joe Sandbox 18, our most advanced Deep Malware Analysis engine. In this blog post we will share some of the most interesting new features we have implemented. 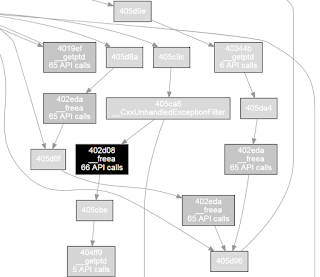 A malware family using Winapi calls in Macros is Hancitor. By the way, Joe Sandbox 18 successfully handles all kind of archives, including zip, 7zip, rar, tar, ace, bzip as well as saved e-mails like MSG and EML. It even handles recursively packed archives and emails, e.g. a zipped MSG with a rar attachment. This enables analysts to better understand the detection score. 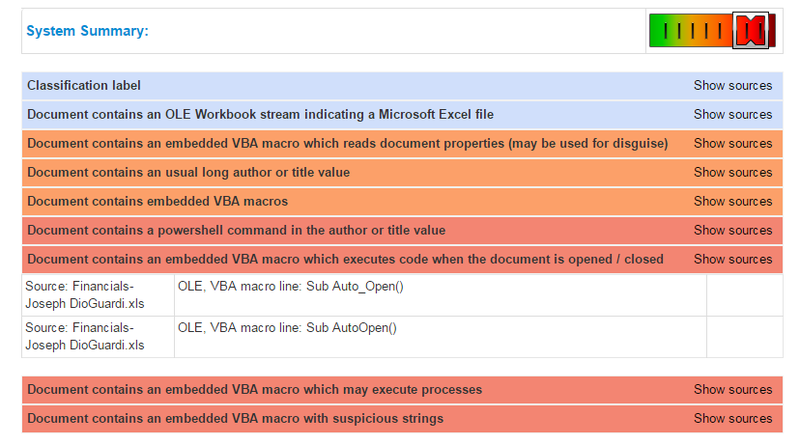 There is also a new detection status "Unknown" for samples the system cannot execute. Joe Sandbox Desktop 18.0.0, Joe Sandbox Complete 18.0.0, Joe Sandbox Ultimate 18.0.0, Joe Sandbox Mobile 6.5.0 and Joe Sandbox X 2.5.0 are ready for all our on-premise customers.